Having ADHD is not an indicator of bad character, laziness, low intelligence, or a precursor to a life of constant challenge and failure. At the Center For Living Well with ADHD, we believe individuals with ADHD are very bright and gifted with the ability to accomplish their goals and contribute in big and amazing ways in the world. True, having ADHD creates some challenges with day to day life. 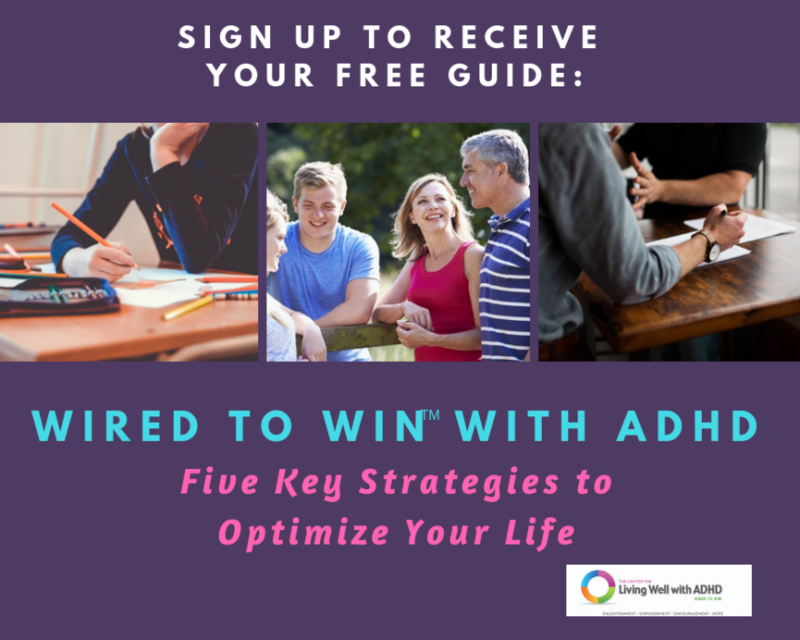 But also true, is that understanding and developing awareness about ADHD, learning how to leverage your strengths and exploring the best strategies and approaches to manage the challenges that arise with ADHD is key. You can live a full, rewarding and successful life with ADHD as your greatest gift rather than your worse curse. Would you like to experience that? Start here! 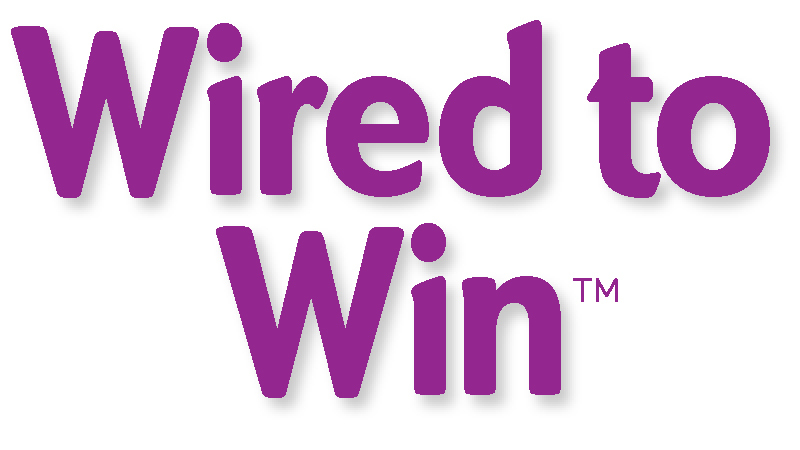 Learn how you are Wired to Win! 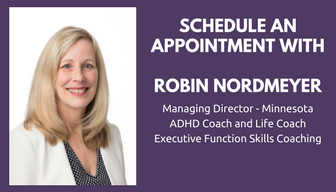 An ADHD Coach can help! 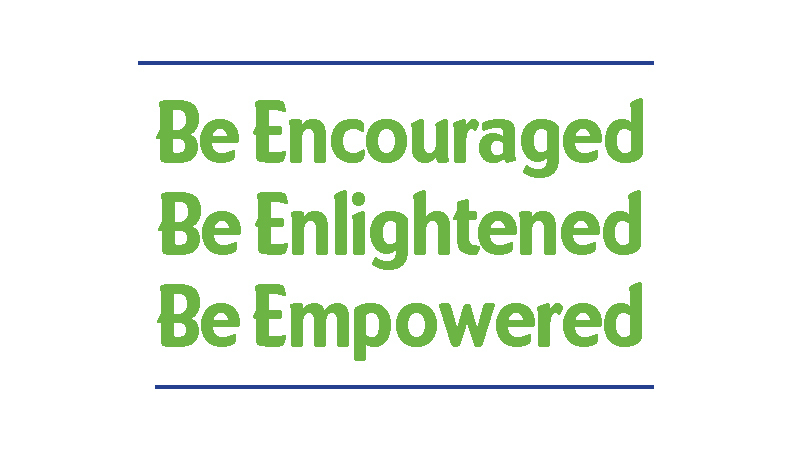 Our Center provides coaching support, cornerstone workshops and services to help individuals in all ages, stages, and areas of their life. It is important that you understand how to use the ways you are Wired to Win. We believe in taking a holistic approach to help clients define their goals, identify the actions to achieve them, and provide step by step support to get where you want to be. Our coaches provide coaching and support virtually nationwide and in-person at the Minnesota, Colorado, Texas and Ohio offices. We help our clients at any age or stage to accomplish the success they desire. Have you had enough of being stuck and frustrated? Experiencing something different begins with the first step! 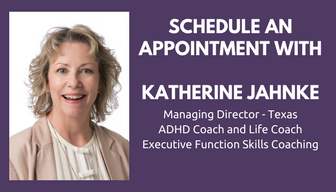 Let's get acquainted, understand your needs, and explore how ADHD and Executive Function skills Coaching may help you experience more of the life you are already Wired To WinTM. Select you coach and schedule your complimentary session using the links to the right. 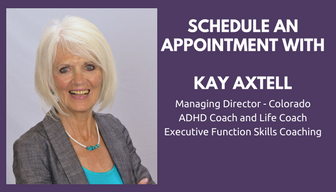 If you can't find a time that works or experience difficulties, please send an email for assistance to Kat@ADHDCoach.life.